Marty Stuart has revealed the lineup for his 2018 Late Night Jam. Joining him on June 6 at the Ryman Auditorium will be Chris Stapleton, John Prine, Margo Price, Connie Smith and many more. The concert will start at 9 p.m. This year marks the 17th annual event. 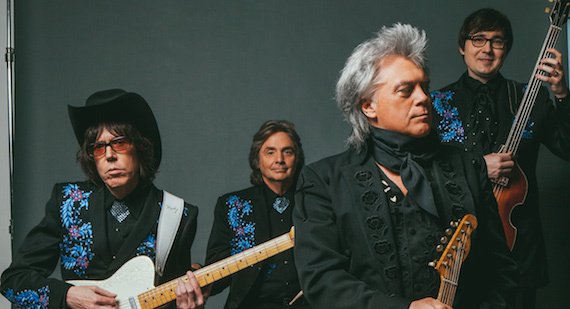 Marty Stuart’s Late Night Jam is one of the most anticipated concerts held the week of CMA Music Festival. Shortly after the Late Night Jam, Stuart and his Fabulous Superlatives will hit the road with Stapleton, as an opening act on Stapleton’s All-American Road Show this summer. Tickets are $42.50 or $52.50, and will go on sale Friday, April 20 at 10 a.m. here.